Looking for fun on Long Island? Look no further than The Big Bounce Theory, a full-service, family-owned and operated party, and event rental company. 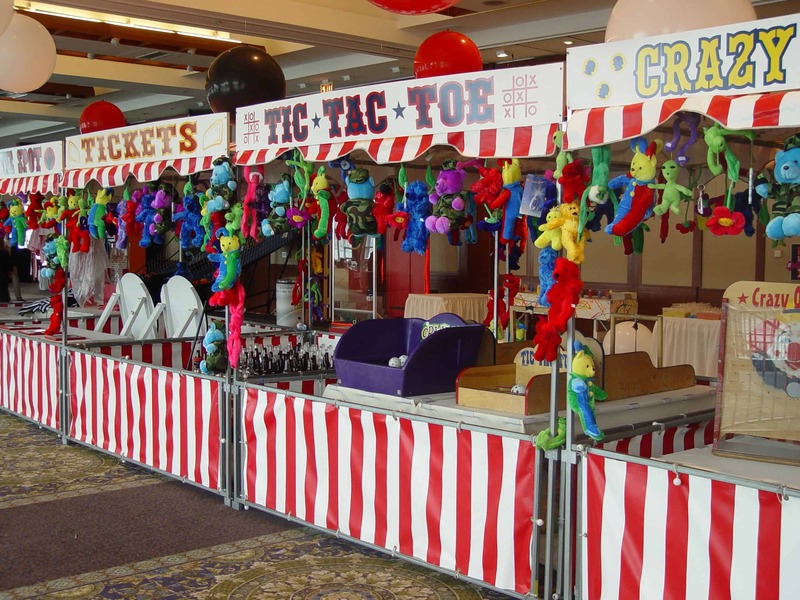 Offering a wide assortment of supplies, including bounce house rentals, water slide rentals, carnival games, concession stands, tables, chairs, tents, movie screens, inflatable rentals, and everything else you could possibly need, they’ll make sure that your event is entertaining, safe, and an affair to remember. 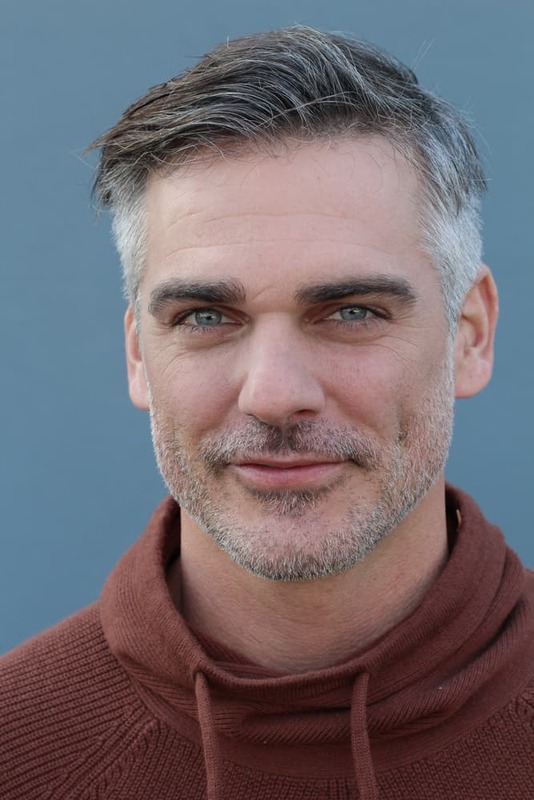 Whether you’re in Montauk, Manhattan, or anywhere in between, contact The Big Bounce Theory for all of your event rental needs. As soon as anyone catches sight of an inflatable – whether it’s a bounce house, a water slide, an obstacle course, or anything else that’s bright, colorful, and filled with air and tons of fun – they can’t help but feel excited. Kids and kids at heart can’t wait to kick off their shoes and join in on the fun! From carnivals to festivals, from birthday parties to graduations, and even corporate events, an inflatable will boost the fun factor at any event and make it an affair to remember. If you’ve never used one before, here’s a look at seven great reasons why you should consider inflatable rentals for your next event (or even just an ordinary day). It goes without saying, but we’re going to say it anyway: inflatables are tons of fun! People of all ages, young and old, just can’t help but get excited when they see a bounce house, water slide, obstacle course, or any other inflatable. It’s totally understandable, too! Who wouldn’t love soaring through the air, flying down a huge slide, or leaping over obstacles in a big, colorful, air-filled space? Have you ever been inside an inflatable? They’re made of smooth materials and filled with air, which means that there’s no hard surfaces or sharp corners to bump into. Kids and adults can bounce, slide, hop, and even do cartwheels without having to worry about getting hurt! You definitely can’t say the same thing for sand, gravel, concrete, grass, or any other hard surface. Plus, if you rent an inflatable from a reputable company, you’ll have peace of mind knowing that you’ll get the highest quality, most secure equipment possible, which further ups the safety factors. Inflatable equipment invites people to interact with each other. The give kids and adults the opportunity to socialize with their peers, get to know them, and even practice social etiquette skills. But you didn’t realize that an inflatable could provide life skills, huh? There are so many different types of inflatables; bounce houses, obstacle course, water slides, combo inflatables (slides and bouncers in one, for example), bungee runs, basketball, life-sized foosball… You’ll be able to find an inflatable that will offer tons of fun. There are different sizes and themes, too; superheroes, princesses, cartoon characters, oversized bouncers, indoor bouncers; whatever your needs may be, there’s sure to be an inflatable that will dazzle and delight. The memories that are made in an inflatable will last a lifetime! Kids will always remember that awesome bounce house that played in at a birthday party, a festival, or on a random afternoon in their backyard or living room. Adults and coworkers will look back on bouncing, sliding, zip lining, participating in obstacle courses, and playing interactive games with fondness. Whoever uses an inflatable will make memories that they can hold onto forever. Parents can have peace of mind knowing that their children are playing in a safe and secure environment. Plus, when their little ones are bouncing, they will have confidence knowing that they are having a great time. As an added bonus, moms and dads can enjoy some adult socialization when their kids are playing in a safe location. You can’t put a price on fun, memories, safety, and peace of mind; but if you could, inflatables are certainly an affordable way to ensure all of these things. No matter what your budget may be, there’s an inflatable that will fit your needs. Inflatable rentals are the perfect addition for any event; birthday parties, barbecues, holiday gatherings, block parties, corporate functions, festivals, graduations, and any other event you can think of! Heck, you can even rent an inflatable just because and turn an ordinary day into an extraordinary one. Given all of the benefits that inflatables provide, if you’re planning an event or you’re just looking for something fun to do, you should definitely consider renting one. If you’re interested in inflatable rentals, contact The Big Bounce Theory, the most trusted party and event rental company on Long Island. They offer tons of inflatable options and have something for every event and budget. 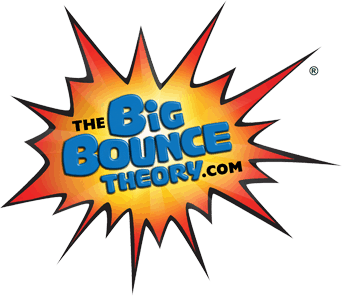 To learn more about The Big Bounce Theory’s inflatable rentals, visit TheBigBounceTheory.com or call 631.778.6861 today! 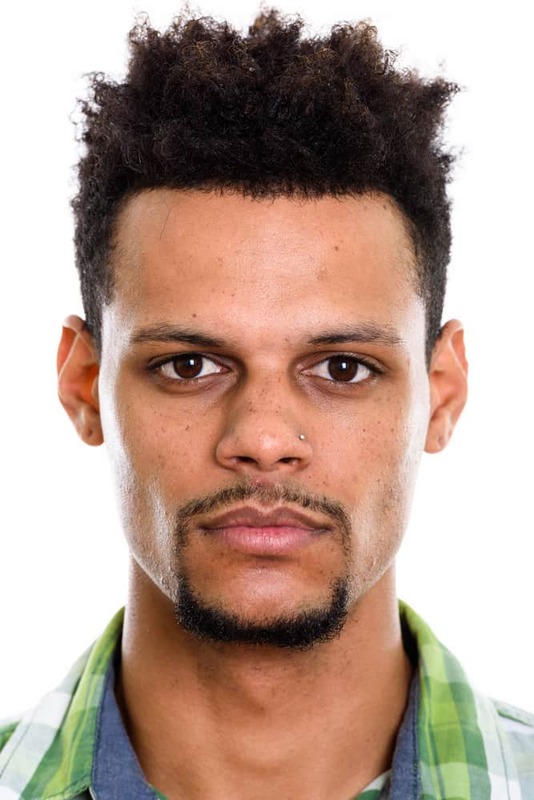 One of their friendly associates will be more than happy to assist you.